Decor Items We’re Coveting From H&M Home–all Under $50! For as long as I can remember, both IKEA and Target have been my go-to places for affordable (yet trendy) decor items. To this day, a good portion of my furniture has come from IKEA: my bed frame, my side table, my coffee table, my desk…I don’t think there is an end. When it comes to my linens and pillows, Target is usually my place. Unfortunatly, a lot of others also love IKEA and Target, so many of my friends have the same pillow and/or mirror in their apartments somewhere. Annoying! To prevent that from happening, I have started to look for affordable decor items elsewhere. I have found some luck thrifting, but H&M has quickly become my favorite place for affordable decor items. 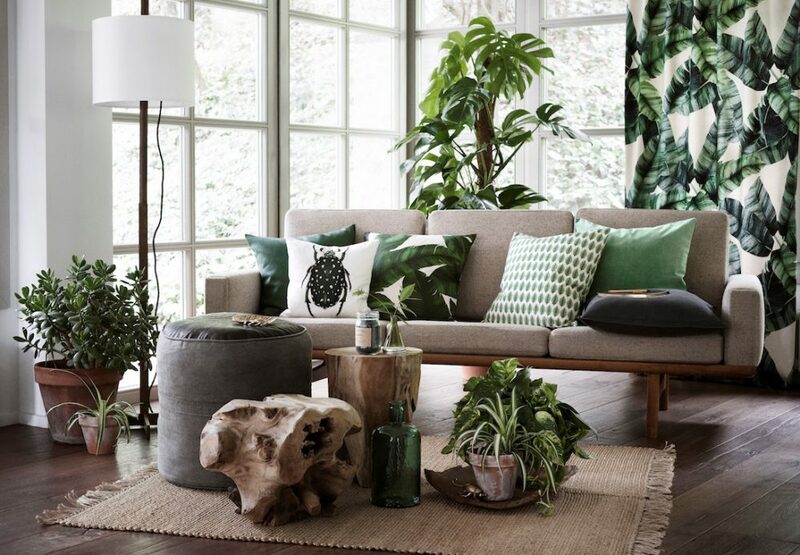 Yes, H&M now has their H&M Home collection available online and in select stores across the US. In the past, H&M Home items were not available for delivery. It was always so depressing since H&M has some great decor items for all rooms of the house. Plus, the new-ish H&M in Herald Square has a whole floor filled with decor items. Unfortuantly, spending hours there is no problem for me. Since Spring looks like it’s starting early this year (it was 50 degrees in NY today! ), I’m have some spring fever. I just want to get rid of a bunch of things and fill my apartment with new tones and colors. Below are a few items that I’m currently coveting from H&M Home–all Under $50!